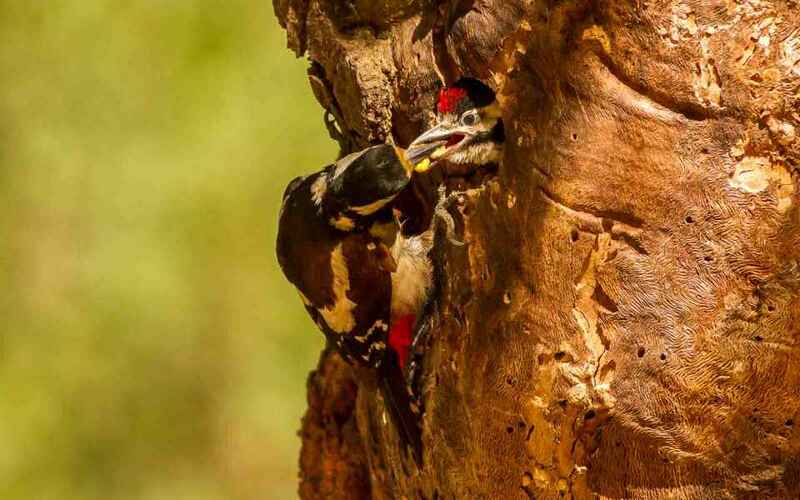 A resident, widespread and common Woodpecker which has a curious habit of storing acorns in previously excavated crevices in suitable trees in this area. 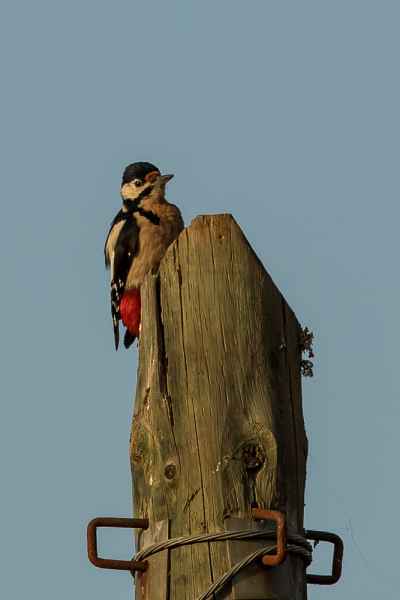 Great Spotted Woodpeckers do a great deal of damage hereabouts to telephone poles - but are equally instrumental for the high numbers of Nuthatches we have also! 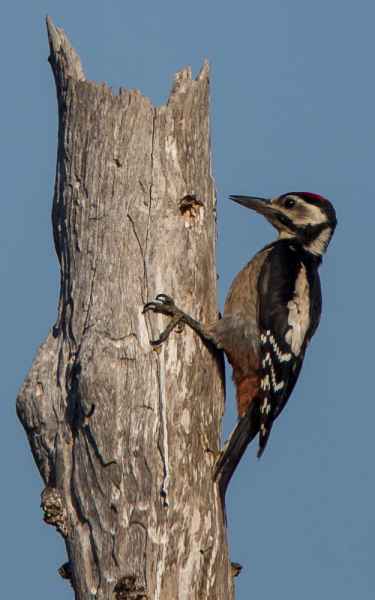 Smaller than the Iberian Woodpecker and the red vent sets it apart from the Lesser Spotted Woodpecker. 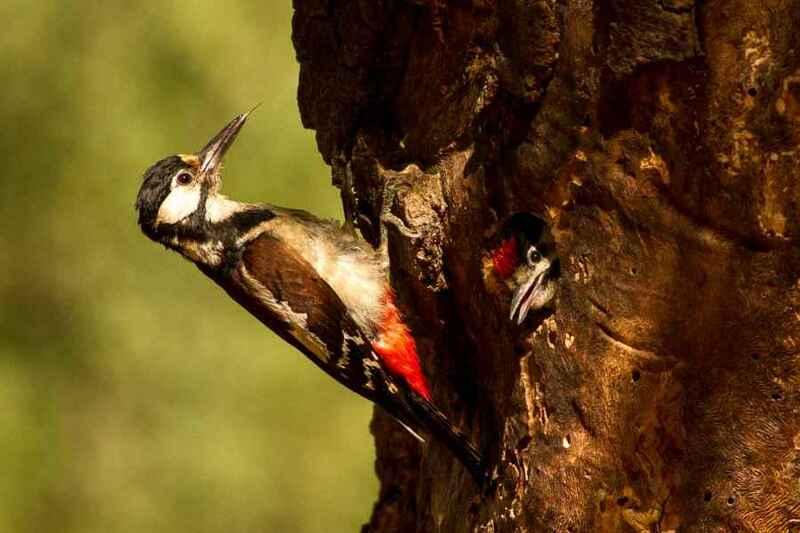 Resident in the Quinta's garden.